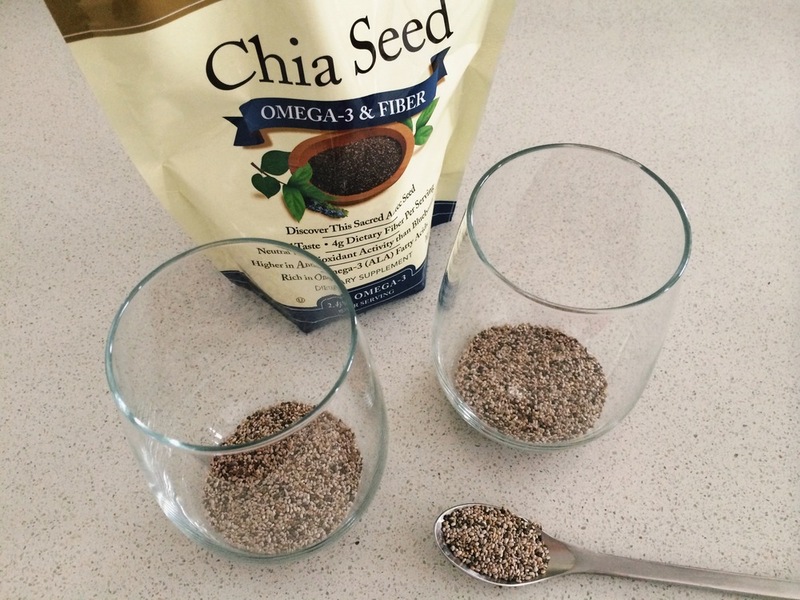 I just can’t get enough of chia seeds lately. 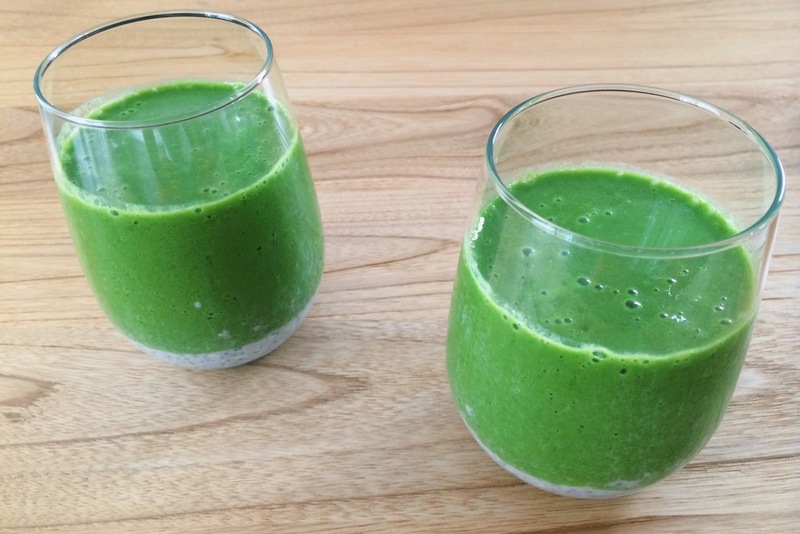 They give my smoothies that extra oomph – texture, thickness & keep me satiated much longer than simply greens & fruit alone. 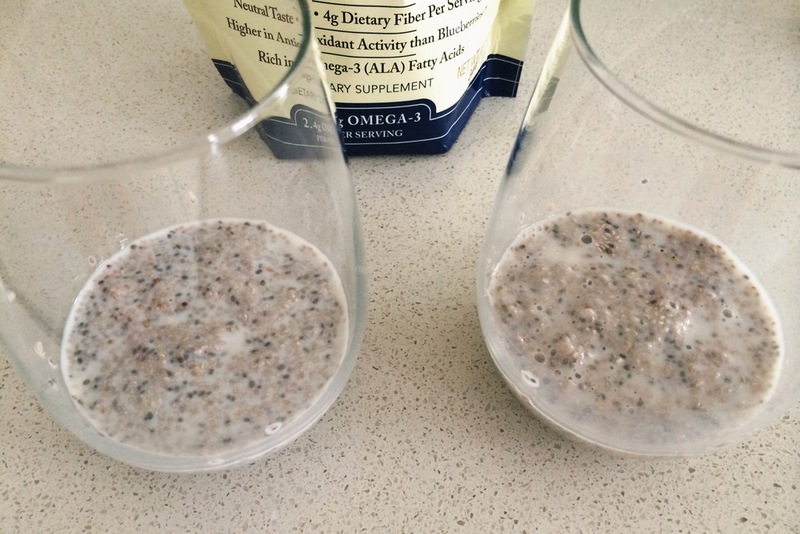 I stopped adding my chia seeds to the blender quite sometime ago — they stick to the walls of the blender and its just so wasteful. 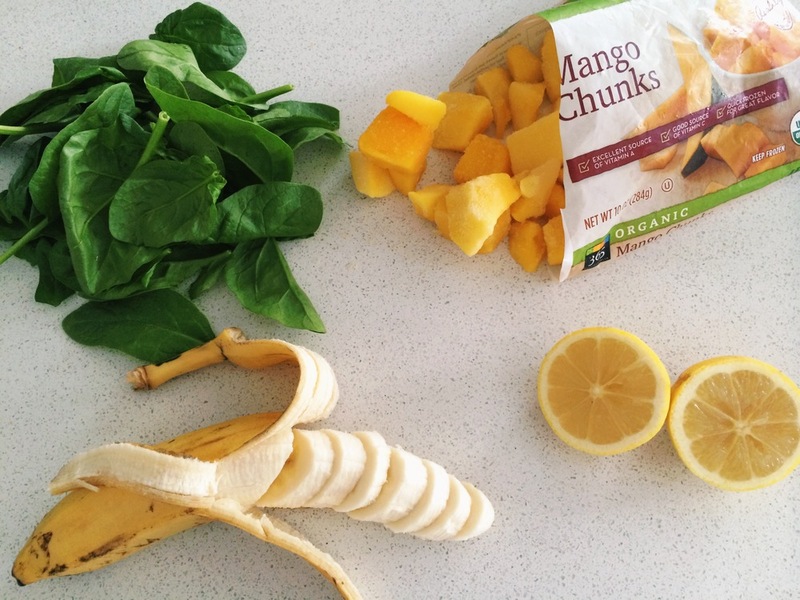 Plus, presoaking them this way allows them expand a bit more and makes the smoothie extra satisfying & filling.